Bergamot oil comes from the bergamot plant. The bergamot plant produces a hybrid sour orange-lemon fruit, and the oil is steam- or cold-distilled from the fruit peel. Bergamot fruit may be funny looking, but the oil distilled from its peel has a variety of health uses. Tracing its roots originally to Southeast Asia, bergamot has been widely cultivated in southern Italy near the city of Bergamo from which it gets its name. It is also produced in Africa, South America, and the Middle East. It has long been used in folk medicine for fighting fever and parasitic diseases and relieving sore throat and respiratory congestion. When added to black tea, it creates the popular blend known as Earl Grey tea. 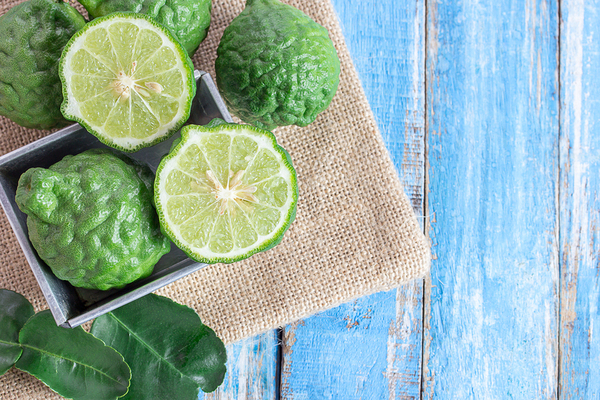 Here are some common bergamot oil uses and benefits. Bergamot oil has been used to combat both anxiety and depression. Complementary Medicine Research published a promising study of psychological and physiological effects of bergamot oil vapors on healthy females. Exposure to vapors of bergamot essential oil for 15 minutes resulted in lower cortisol levels in participants’ saliva compared to the control group (who were not exposed to bergamot oil vapors), and participants exposed to bergamot oil reported less fatigue and fewer negative emotions. Bergamot oil can be used at home by applying two or three drops topically to the temples and the back of the neck. Bergamot oil is frequently used in soaps because of its ability to inhibit the growth of certain types of bacteria and fungi. Test culture studies found that bergamot oil can fight infections caused by the Candida fungus as well as common food-borne pathogens. Another study found that bergamot oil had some effect against the bacteria species that causes listeriosis, which can be caused by contaminated fish and poultry. Linalool, found in bergamot oil, has antimicrobial and analgesic effects. Can Bergamot Oil Relieve Pain? Linalool found in bergamot oil is known to have analgesic (pain relieving) effects, as well as anti-inflammatory and anticonvulsant effects. Researchers aren’t sure why it works, but speculate that linalool may block effects on pain receptors, inhibiting release of a compound called “substance P,” which is involved in the transmission of pain and nerve impulses. Mice studies found that injection of bergamot oil into the hind paw reduced the effects of capsaicin-induced pain on the surface of the bottom of the paw. Researchers believe the linalool in the bergamot oil is responsible for its ability to counteract pain. 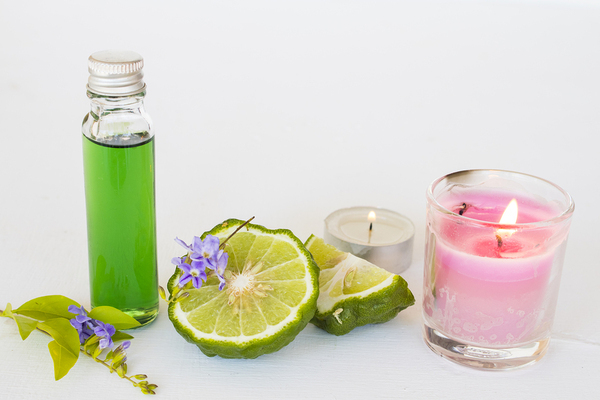 Three or four drops of bergamot oil on sore muscles can provide relief, and if you need to spread relief out over a larger area of the body, a few drops of bergamot oil can be combined with a carrier oil like coconut oil. Bergamot oil is safe for most people when applied topically in small amounts. It can, however, increase sensitivity to sunlight, especially in people who take medications that increase sunlight sensitivity. Therefore, it’s important to wear sunblock and protective clothing when spending time in the sun after applying bergamot oil. Bergamot oil uses are wide-ranging, and most people find the smell pleasant. In fact, it is a common ingredient in many perfumes because of its ability to balance mixes of aromas and enhance fragrance. It can be a welcome addition to any collection of essential oils due to its ability to protect health and calm anxiety. If you are interested in learning more about holistic nutrition and overall wellness, we invite you to contact us at any time.